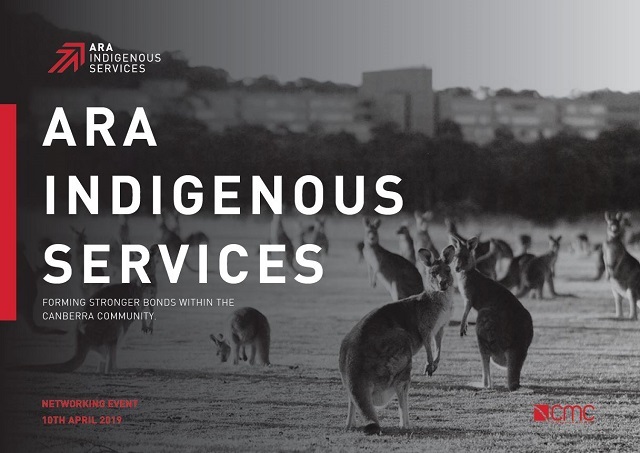 ARA Indigenous Services held a networking event in Canberra at Old Government House. 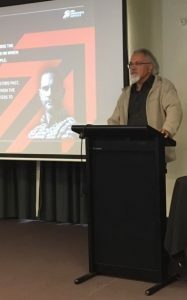 The event included a “Welcome to Country” from Uncle Wally, who shared our respects to the ancestors past, present and future and shared the importance of the land and waters to his people to the group. 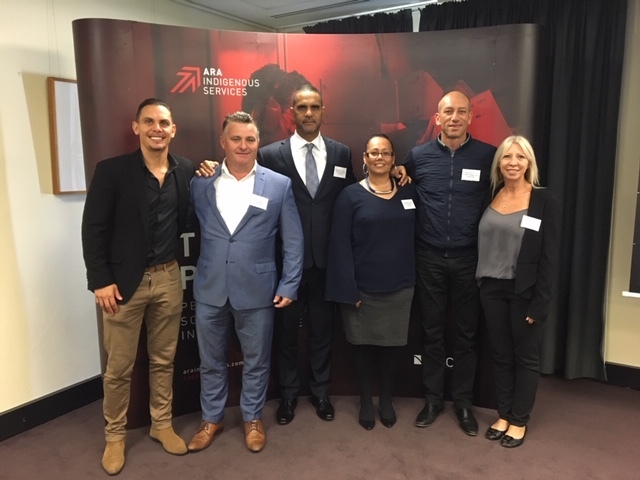 This was an opportunity for the ARA IS team to showcase their journey, vision, mission and extended service offering and what we can now offer to our clients and local facility management professionals. 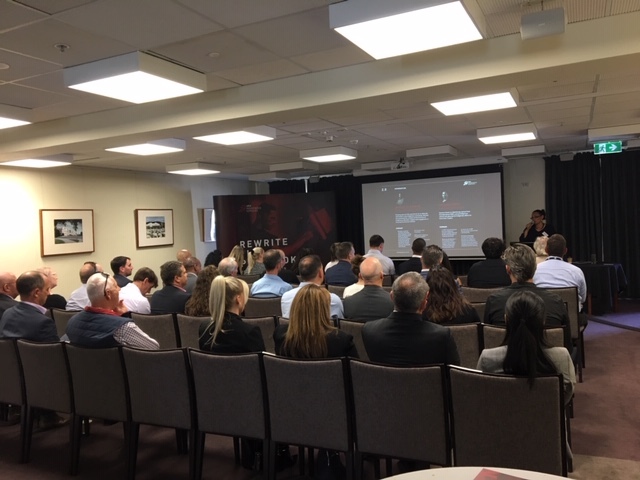 Managing Director – Michael O’Loughlin said, ‘I was thrilled to see some new and familiar faces at today’s event. 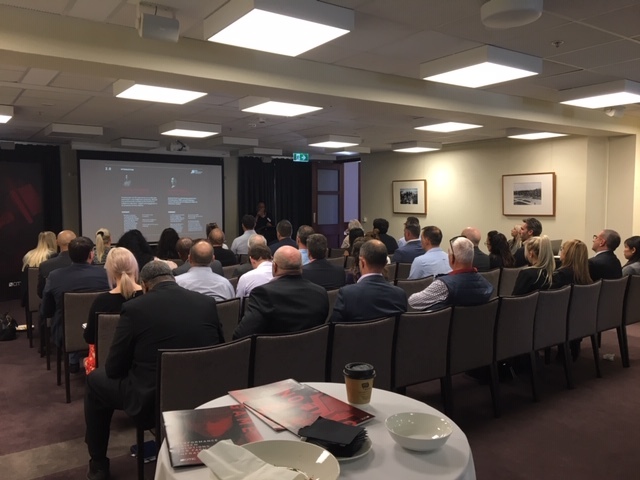 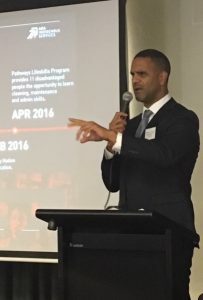 I really appreciated everyone taking the time to engage in our commitment in forming stronger bonds within the Canberra Community and to meet the team and hear about what we are working towards achieving as a business”. 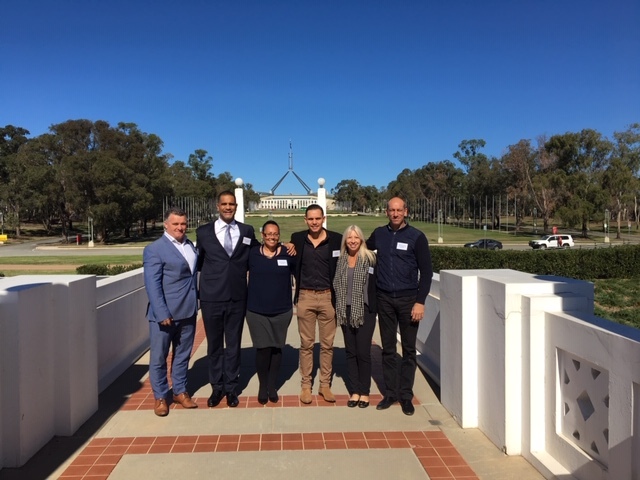 Photo below from left: ARA IS Team – Jade North, Adam Mercer, Michael O’Loughlin, Suzanne Grech, Michael Grech and Deb Carroll.